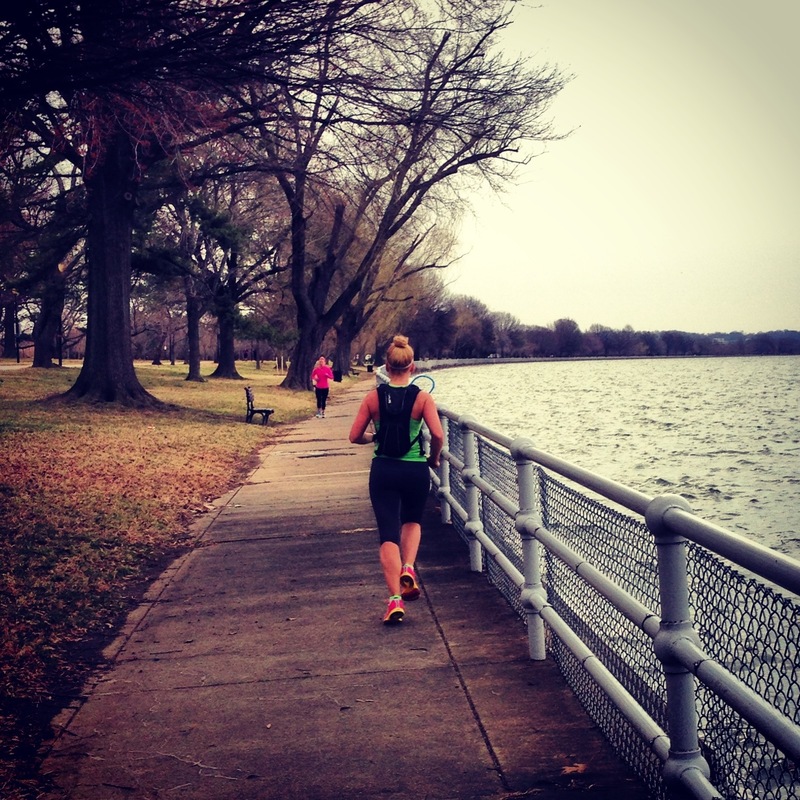 I ran my final long run for this marathon training season. It was a 20+ miler this last Saturday, 10/15/16. I am officially in TAPER TOWN! Because I have been tapering I have only been running shorter runs, and I have had a lot more time to blog. I am working on some really amazing posts for you guys, about my marathon training, my race day plan, and food. So I look forward to sharing those with you in the next days leading up to my marathon, the MARINE CORPS MARATHON. 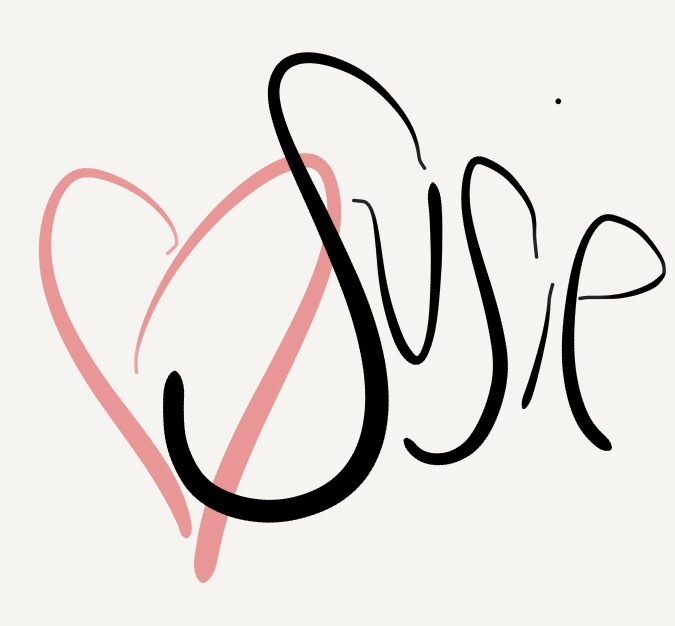 In the meantime, I would like to introduce to you my good friend, Susie. She is a fashion blogger and runner! This is my first time having a guest blogger write a post at Sweat1xdaily. And she is talking all about her favorite running gear, which helped her comfortably run her 2nd half marathon, in the heat of August! I hope you enjoy this post about Susie’s favorite running gear, and you can always learn more fun fashion tips from Susie over at Susie in Style. Bring it on, half marathon! 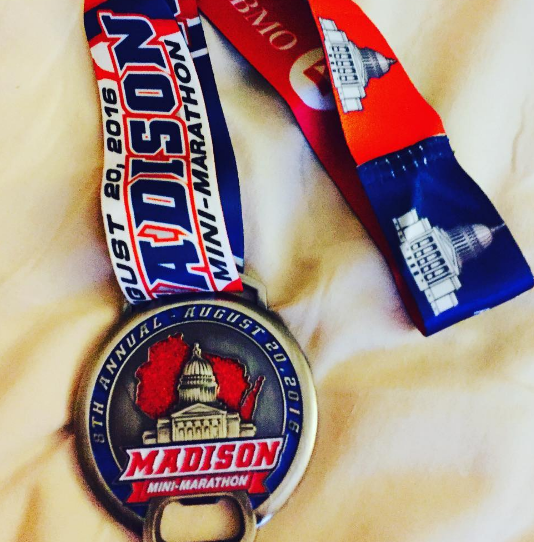 I recently ran the Madison Mini Marathon. This was my 2nd half marathon and I ran with my mom/running buddy in my beloved hometown Madison, Wisconsin. My 1st half was in Madison in 2010 which I ran on a whim. I had just gotten back from a semester abroad in Spain and hadn’t trained. My mom was signed up for the half and she asked if I wanted to do the 10k race. I was eager to get back into running longer distances so I agreed. When we went to pick up her packet before the race and register myself, the 10k was full…It was decision time because the half still had openings. I thought “what the hell, why not” and signed up thinking I would just do a run/walk. But me being stubborn, true to my Virgo zodiac sign, ended up running the whole thing. It was an adventure, but I persevered and got it done. This time, I was much more prepared. I trained for 4 months, gradually working up my distance. Since I’m a runner AND a fashion blogger, a big part of preparing was making sure I had the right gear for both functionality and style. Functionality proved more important, but I’m glad the style was still there for my loyal fab fashonistas. Me with my mom and her friends after the race. I’m in the pink tank top! Compression Shorts: If you run, you know about the horror of chaffing. For shorter distances, I always apply deodorant on the inside of my thigh area and that does the trick—sometimes even the most stylish runner has to use tried and trued methods. But I knew I couldn’t rely on deodrant alone for this one so I made sure to get compression shorts. My shorts have the compression layer underneath to protect from chaffing and on the outside theres a looser, mesh layer so I didn’t feel exposed. These shorts did the trick—they gave me much needed compression to avoid chaffing and provided a flowing exterior. Perfect for the fashion conscious runner! Nike Cool Breeze Dry-FIT Tank: I got this tank at Macy’s. My race was in August and I can’t stand being too hot when I run so the lightweight material allowed me to stay cool. The only thing I don’t love is that its a little transparent. Luckily, I bought two (1 in pink and 1 in blue) so on race day I just layered the blue top under the pink one and that solved the transparency problem. 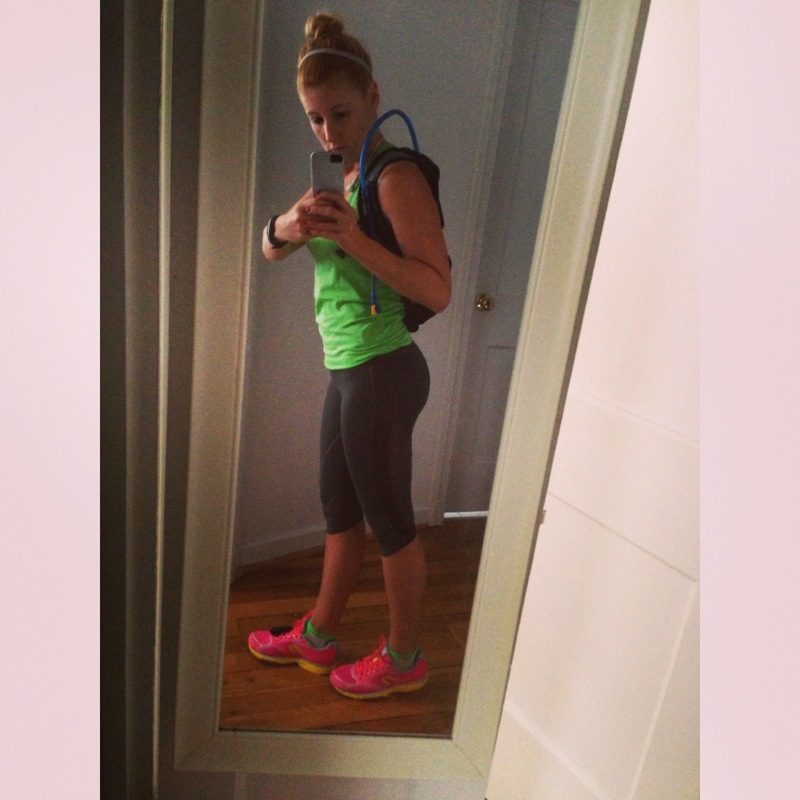 Fabletics Sports Bra: See the Graffiti sports bra from my Fabletics Review. This was awesome for race day and I love the print. The colors also happen to match my running shoes. Brooks Ghost 8 Running Shoe: I get my shoes at Berkley running company in Madison but you can fond them at your local running store. I used to be an ASICS girl but over the past few years I’ve made the switch to Brooks because they feel lighter and have more of a cushion. Added value: buying local can be both functional and fun. My favorite salesperson from Berkley that sold me these shoes was on the course with a mic cheering people on at mile 10. My high school Cross Country team was also working at one of the water stations. It was awesome to have that support and community feel to push me those last few miles. Nathan Running Essentials Belt: It took me awhile to get used to running with a belt ,but I was really glad that I had it on race day. I carried energy beans, running GU, and Chapstick). I used the beans and GU at about 3 or 4 different points during my race. You’ve got to have fuel in the tank to compete! The belt was also essential for training so I could keep energy aids with me on my long runs and have a place to store my keys. Garmin Forerunner: For my birthday present, my mom bought me the Garmin Forerunner 15 watch so I could track my pace. 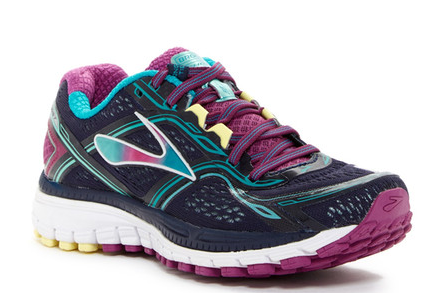 Its comfortable and the teal/white color combo adds flare to any running ensemble. I had trouble getting it to find a GPS signal so it didn’t end up working until I got to the 1st mile mark, but I hope to work out the bugs soon. Anyone out there know why this might have happened? I’ve tried using it on several other occasions since but keep running (literally) into the same problem. I was nervous about the timing of the race, considering it was in August, and Wisconsin weather can be unpredictable. The night before the race, I was checking the forecast constantly. The good news was it looked like it was going to be in the 60’s around race time. Perfect running temperature. The bad news was it was supposed to storm right when the race started. The Madison-Mini Twitter account and website were both staying optimistic but encouraging runners to check back first thing in the morning and make sure the race was still on. I wasn’t sure what would be worse: the race getting cancelled after all my training OR running in a downpour with soggy socks and rain pelting my face. 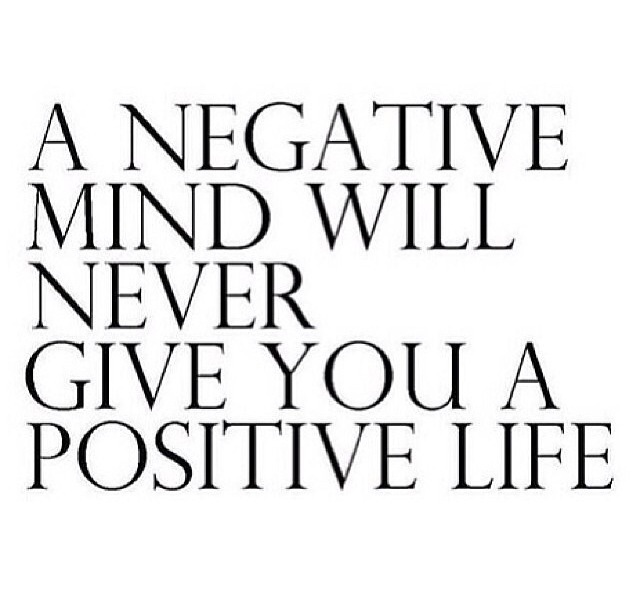 I went to bed that night feeling discouraged. 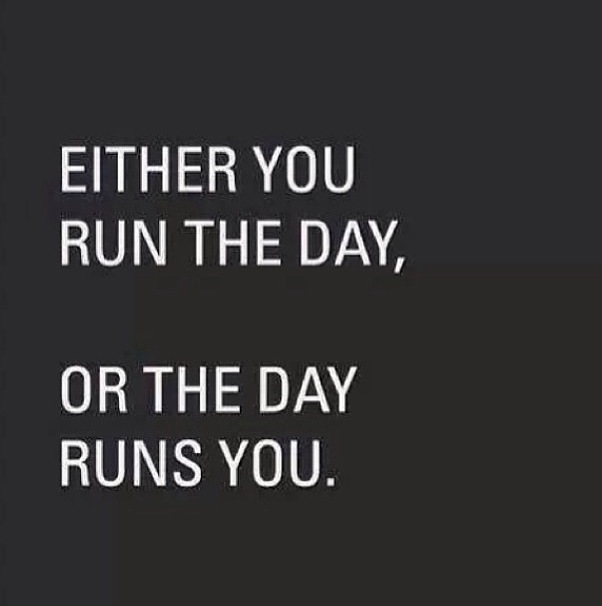 I woke up in the morning ready to go—rain or shine—and fortunately the running gods were on my side. The storm had passed through earlier than anticipated during the night, and it was just drizzling at the start of the race. Soon after we started, the drizzle stopped and it was mid 60’s and overcast. My ideal running weather. One benefit I had of training in DC during the summer is that I got used to the humidity. 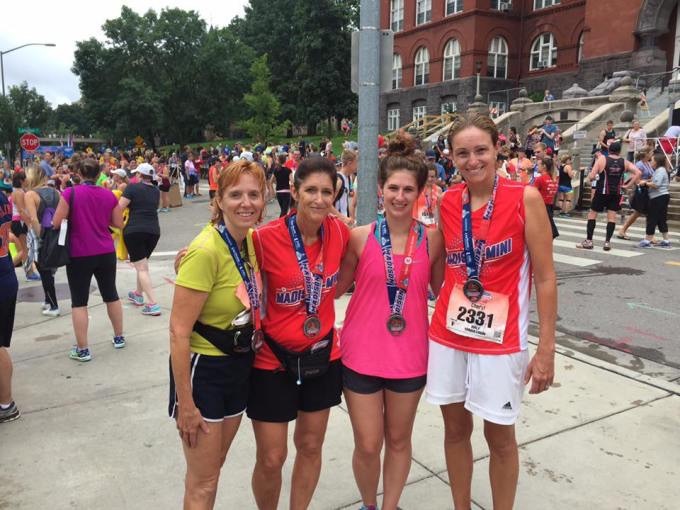 After the race, I regrouped with my mom and her friends. They said that the humidity really challenged them, but I didn’t find it humid compared to the swamp that is Washington in May – August. Overall I enjoyed the course. It was great to run through some of my favorite parts of the city. There were about 3,000 people who ran the mini marathon. They organized us at the start based on our estimated finish time. They didn’t start in waves like some other races so I was nervous it would get crowded. Fortunately, I didn’t have trouble breaking out to my stride. The last mile was hard. Thats when my legs and knees were getting sore so I stopped at the mile marker to stretch which helped get me through the last leg. The finish line was on the University of Wisconsin campus. . My biggest complaint about the course itself was there were two hills on mile 12 and It twisted and turned around campus buildings, so I couldn’t see the finish line until I was about 200 yards out or so. I like to see where the finish line is around the last quarter mile so I know how much energy to exert. Some parts of the course were off the beaten path. Around mile 11 we went down a trail that was quiet and difficult for observers to get to so there weren’t many people cheering. That was the point I could have used encouragement the most. I’ve heard from runners that have done this race multiple times,the organizers are very responsive to feedback so hopefully for next year, they’ll adjust the course so its not so hilly and remote towards the finish. Unfortunately, I forgot to apply bug spray before the race. As a result, I got a few mosquito bites when we ran through the arboretum trail. Luckily, I didn’t get bit up too bad but I heard other people who were also wishing they had sprayed. I would do this race again. The hardest thing about it, was the timing being in August which meant training in the hottest months. Wisconsin is a lot cooler than DC though, and the race starts at 7am so even on a hot day, its not going to be too hot at that time. I was happy with my time and I felt good and comfortable. If you’ve never been to Madison, Wisconsin before I encourage you to visit. Its a beautiful and active city. Its not too early to register for the 2017 Madison Mini Marathon on Saturday, August 17th. There’s also a 5k option. Union South – This is where the packet pick up and after party were. Union South is the “New” Union. Its a lovely building with lots of restaurants and activities. If you have more time in Madison you should also head over to the Memorial Union and have a Spotted Cow by the water while you listen to local music. Babcock Hall Dairy Store – After the race, treat yourself to ice cream at Babcock Hall. You won’t regret it! They also have cheese curds to snack on and a breakfast and lunch menu. State Street Brats – This is a fun and laid back place downtown and a great spot to grab food after the race. Porta Bella Italian Restaurant – Looking to carb up the night before the race? Try this quant Italian Restaurant near State Street. Double Hill By Hilton – The official hotel for the Madison Mini Marathon. Check out the race site for information on discounted rates. If you’re training for a half, don’t underestimate the importance of preparing. Give yourself plenty of time to train, and be sure to find appropriate running gear. Its important to train in the equipment you plan to use for race day so you can test it out and allow yourself time to find the right outfit. What running products would you recommend for long distance races that are both functional and fashionable? So that’s all from Susie! I hope you enjoyed that! You can find Susie at Susie in Style! And again I can’t wait to share with you some details about marathon training, race day plan, and food! All of this will be up on the blog in the next days leading up to my marathon. If you can’t wait, you can always find all the details and inspiration through photos on Instagram, follow me @sweat1xdaily.